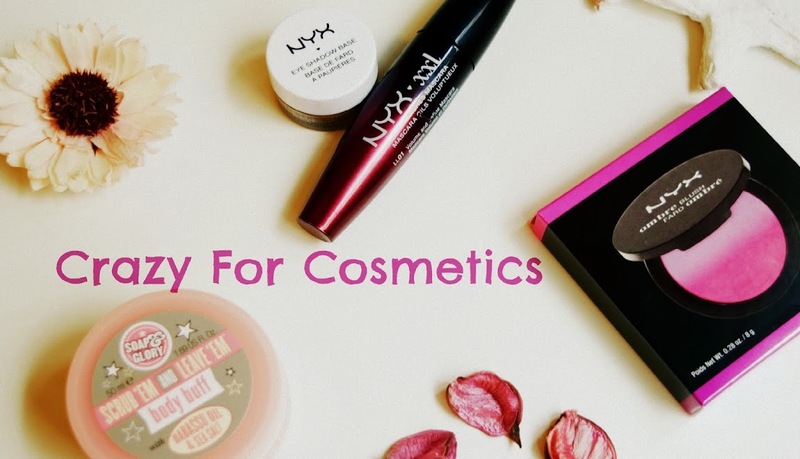 In continuation with my skincare regimen with Skin18 face masks, I have 2 new mask reviews for you guys today. 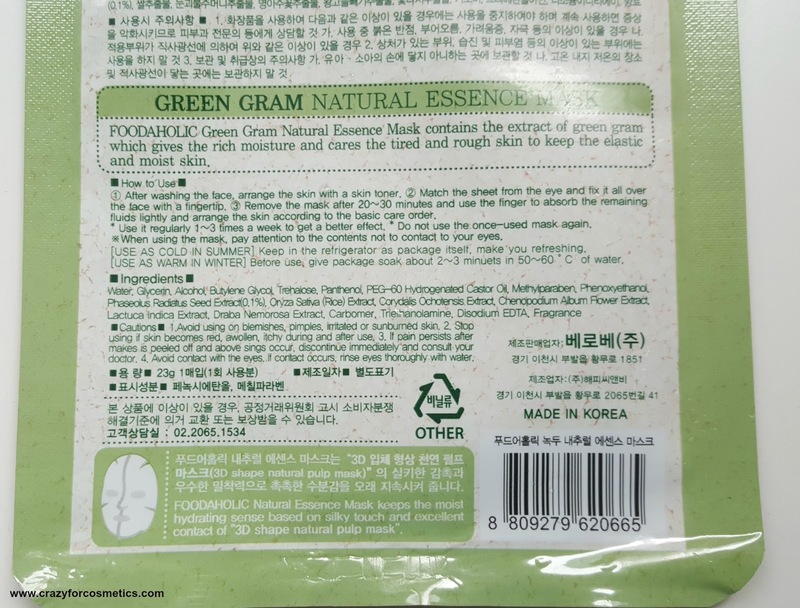 Face sheet masks are like life savers because you can just wear them even while you are working at home (like how I am trying out the next one for review purpose while I type this). 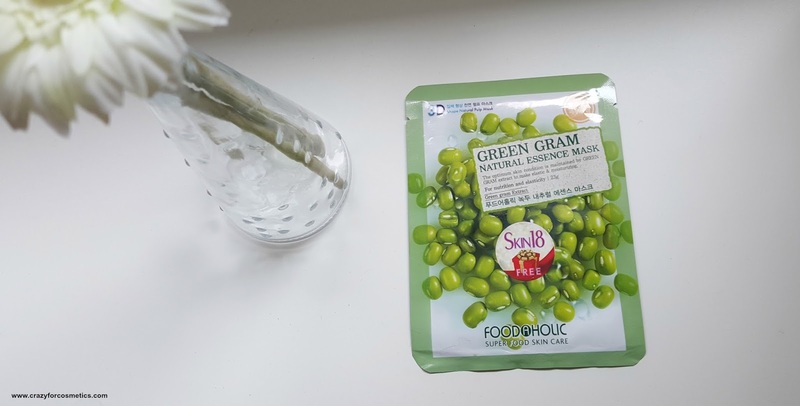 Skin18 masks are really great when it comes to a quick facial at home because they are so hassle free and takes very less time to give a clean, soft and glowing face. 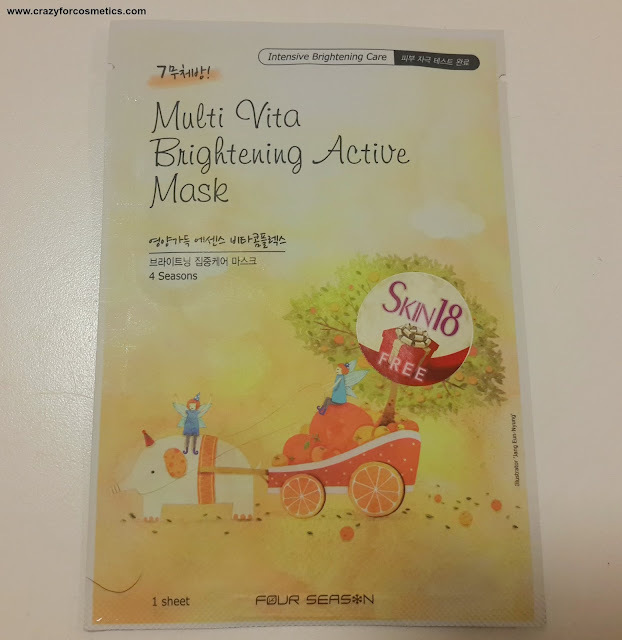 I tried the Multi Vita Brightening Mask from Skin18 and the mask served as a good moisturizer for my skin. The mask was so easy to use and I left it for about 30 minutes as I would normally do , with reversing sides after 15 minutes. 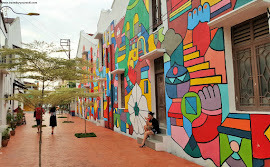 My skin felt soft, moist and glowing after the treatment and I did not face any kind of skin irritation while using it. I am regularly using Korean masks these days to prevent my skin from drying out and the scars are also kind of clearing out and I am having quite a well behaved skin these days. I did not find any brightening effect as claimed by the mask , but I did enjoy the cooling effect it had on my skin and kept my skin fresh in this humid weather. 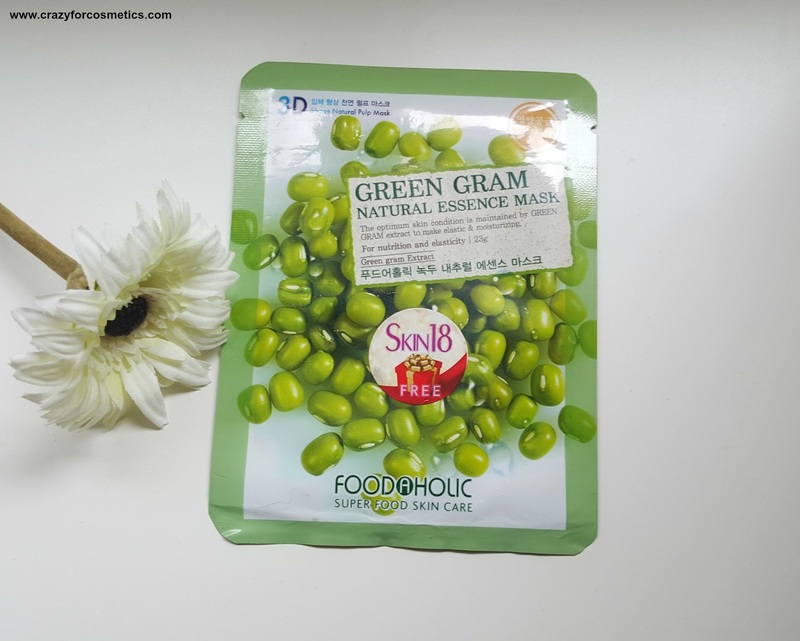 I highly recommend such Korean masks from Skin18 because they are so affordable and they have lot of offers on their site. 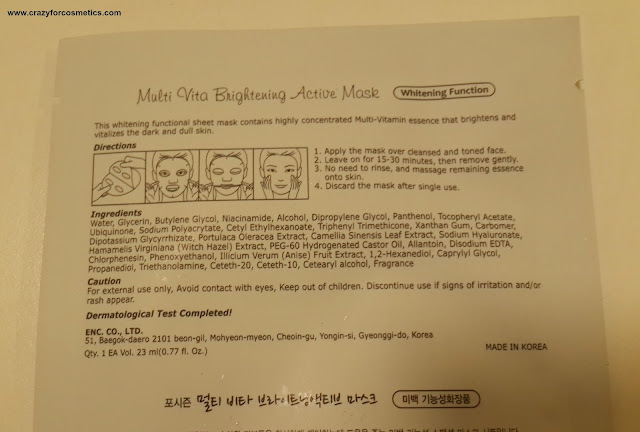 Multi Vita mask is not a must buy from their masks , but do try the other variations and let your skin thank you. The Green gram mask from Skin18 had a great smell and was quite refreshing when I pulled it out of the pack. The mask was however too flimsy and tore when I opened to apply it. I used the mask which claimed to give smooth skin on my husband because he has rough skin as a result of regular shaving.The mask is from the brand called Foodaholic and I totally loved the refreshing smell. The mask was of average size and it was not big enough to cover my husband's face. I would have loved it, if it had a bigger mask covering even the neck portion so that it would create even effects for both the face and neck. The mask had a cooling effect on the face post usage and his skin felt quite soft and supple post usage. He liked the face mask and would love try it more often.